DataBid has expanded its lead/project information service to Northern Ontario. The user-friendly service provides detailed information to track public and private sector opportunities. 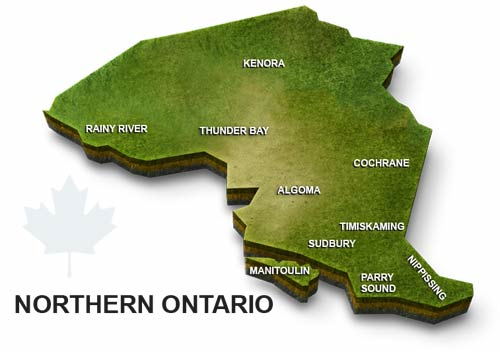 The service, previously available in eastern Ontario and the Greater Toronto Area, has added Algoma Cochrane, Kenora, Manitoulin, Nippissing, Parry Sound, Rainy River, Sudbury, Thunder Bay and Timiskaming to its service area. Further information is available at www.databid.com, by phoning (888) 929-3282 or by emailing customercare@databid.com.